Travel Sparks is a social enterprise focuses on travel with the spirit of “Travel With A Cause”. 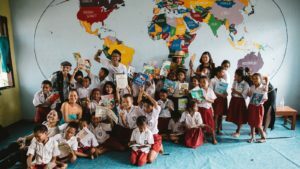 Travel Sparks provides a personalized, private tour, and tailor-made holiday in Flores, as well as a chance to interact directly with the local community through volunteering activities at the Taman Bacaan Pelangi’s libraries. Proceeds from Travel Sparks directly support Taman Bacaan Pelangi. Travel Sparks allows anyone who wants to visit the beautiful island of Flores to travel with a cause. “How can my holiday contribute to Taman Bacaan Pelangi”, you ask? 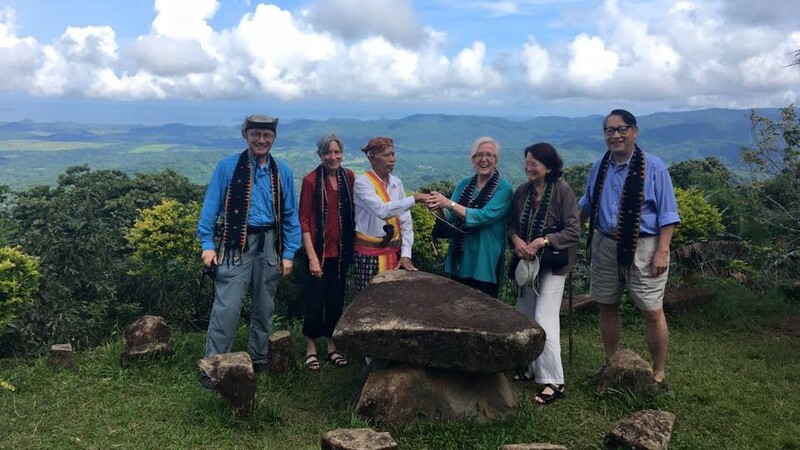 We will develop a customized itinerary for you, based on your interests and the lengths of your trip, and we’ll include volunteering activities on the itinerary. 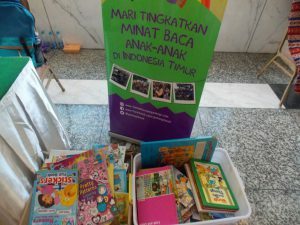 During the volunteering activities at Taman Bacaan Pelangi’s libraries, you’ll get to meet the local children and do plenty of fun activities together. Be it story-telling, drawing activities, sing-alongs, or other cool things that you can think of that you’d want to share with them. In the end, the kids and you will be inspired by the experience that you have all shared together! 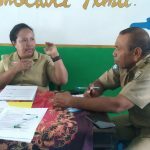 Finally, by booking with Travel Sparks, you will be empowering the local community of Flores. Everyone involved at Travel Sparks are local people and we compensate them better than the other travel agents. Why do we do this? Because we want them to have a better standard of living, send their kids to school and stay in school, and can afford purchasing schools’ itineraries, etc. These are just some ways that your holidays with Travel Sparks can contribute to a great cause. But even without all these reasons, Flores is a wonderful land to explore and we’ll be more than happy to book you a tailor-made trip. Some of the highlights of travelling to Flores include meeting the endemic Komodo Dragons, swimming with Manta Rays, visit the traditional village of Wae Rebo, watch a local Caci performance, and see the sunrise over the Kelimutu three-colored lakes. If you want to know more about Travel Sparks and how you can book a tour with us, head over to our page or send us an e-mail. 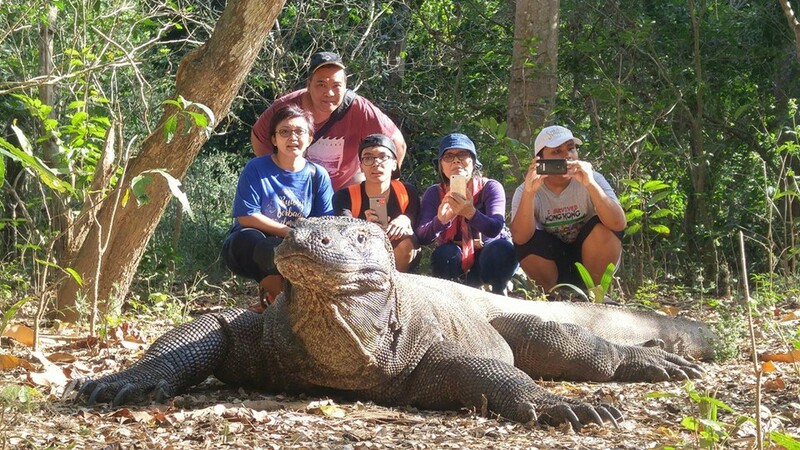 We’d be happy to plan your memorable and meaningful trip to Flores!